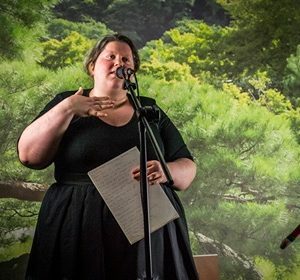 Susie McComb is a poet, spoken-word artist and scholar based in Durham. She has performed at events including the T-Junction International Poetry Festival and Lindisfarne Festival, taken Reserve Champion prize at the Say Owt and Sharrow Festival slams, and qualified for the semi-final heat of the Great Northern Slam. 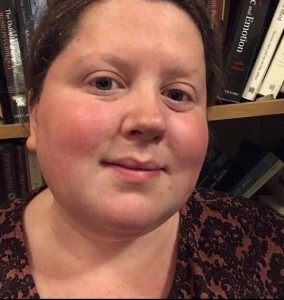 She has also been published in Antiphon, and will be presenting a paper at the forthcoming 'Rhyme and Rhyming in Verbal Art and Song' conference in Helsinki.